Home/Marketing/Mobile Marketing/How To Use Smartphones To Improve Your Marketing Strategy? Smartphones revolutionized the way we do business. Never before a business had to consider so many different factors and outlets. We have brick and mortar stores, ecommerce shops, social media, and mobile technology. 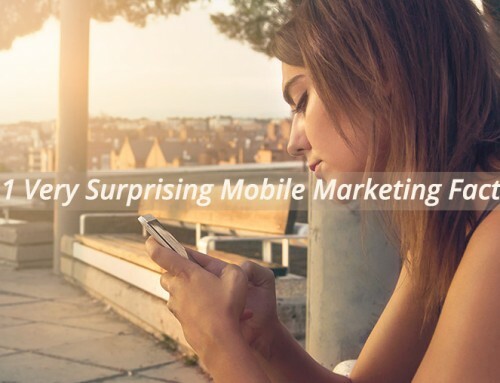 To be truly competitive and take advantage of the popularity of smartphones, a business must use mobile marketing to its advantage. 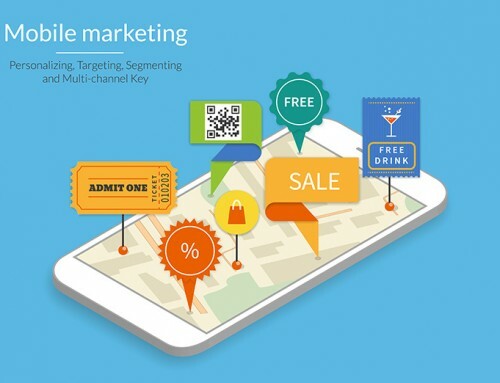 There are many different forms of mobile marketing that continue to evolve alongside smartphone technology and applications. The most basic type of mobile marketing is mobile adverts and websites. Businesses pay to host adverts in apps and games, and they also create mobile responsive websites that display perfectly on a smartphone screen. 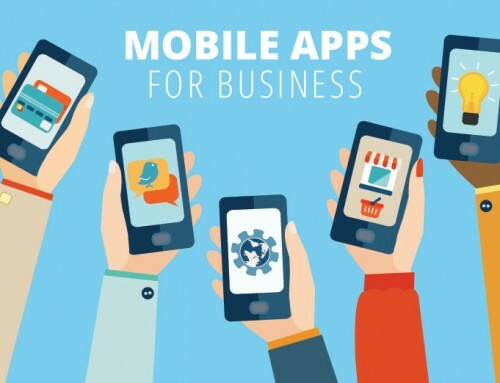 Aside from this, businesses can also develop dedicated apps to complement their products and offer additional services to their customers. Apps that deliver great experience, greater convenience and superb value. There are many superb, innovative solutions that provide novelty approach to mobile marketing but even something as simple as a QR code can do the job. Businesses can use QR codes and automated text message services to boost customer engagement. QR codes can be scanned by a smartphone and to unlock some useful information or experience. They are a great way to create user interaction and also prompt a customer to take a real-life action. SMS messaging, on the other hand, is a superb way to promote products and offers to customers. They can choose to subscribe to a text messaging service for regular updates and deals. If a business uses this service to its fullest potential, it can even utilise the SMS service to collect marketing data too. 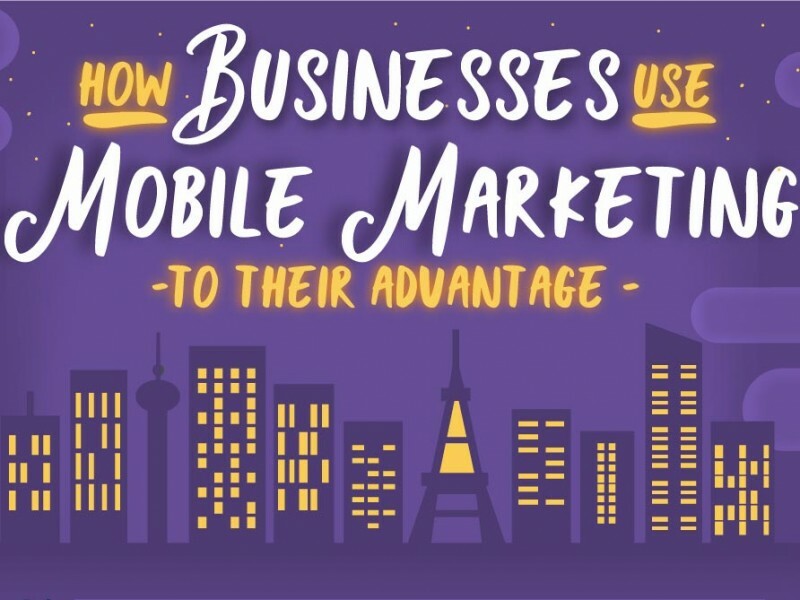 These are just a few examples of the main ways in which businesses use mobile marketing to their advantage. Due to the growing (yes, market penetration is not 100% yet) popularity of smartphones in today’s society, any business seeking success at the highest levels should consider this powerful marketing channel.